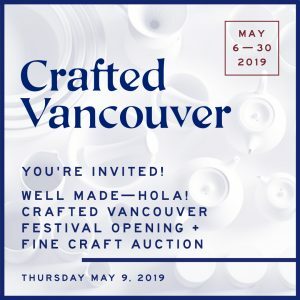 Crafted Vancouver, along with our Event Partner, the Consulate General of Mexico in Vancouver, are thrilled to welcome our artisan guests from Mexico in a series of events. 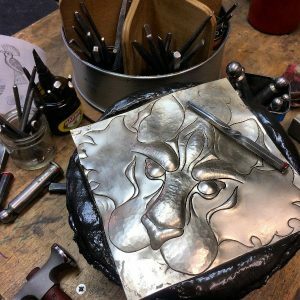 “Spotlight On…” is a Crafted Vancouver Signature Event featuring a series of workshops, talks and cultural events highlighting contemporary and traditional craft from a different part of the world each year. 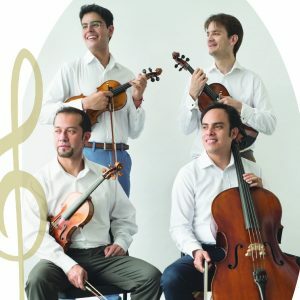 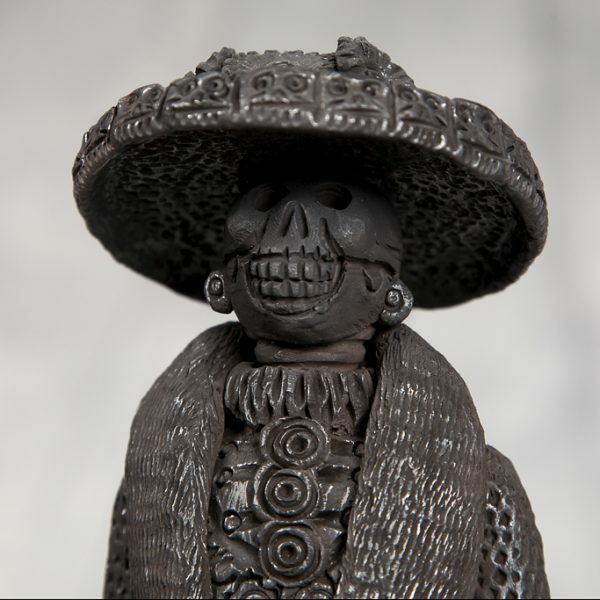 This year we invite a select group of skilled craftspeople from Mexico to participate in a unique exchange of culture and tradition with craft taking centre stage.